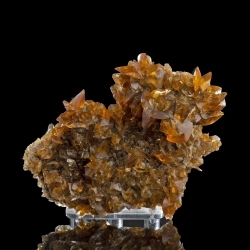 New finds and new additions to our theme pages. Specimens posted this month with new additions twice a week! 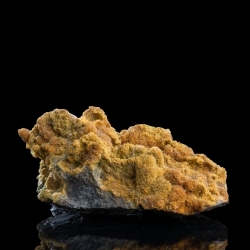 New mineral specimens There are 12 products. 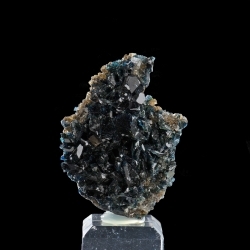 Lazulite, 5 x 4 x 2.3 cm. 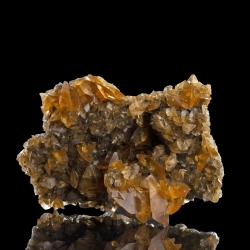 Serandite, 3.3 x 3 x 2.5 cm. 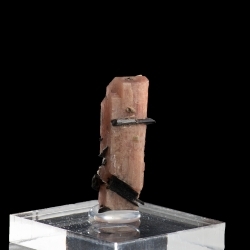 Catapleiite, 3.2 x 2.5 x 1.5 cm. 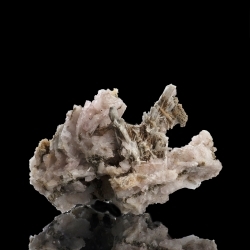 Albite, 5.7 x 3.8 x 3.2 cm. 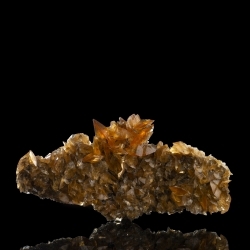 Serandite, 2.9 x 1.1 x 1 cm. 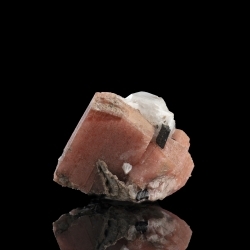 Albite, 4.3 x 2 x 1.7 cm. 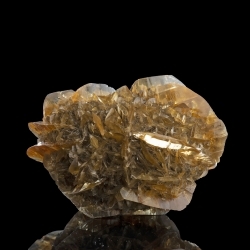 Gypsum, 10 x 5 x 2.5 cm. 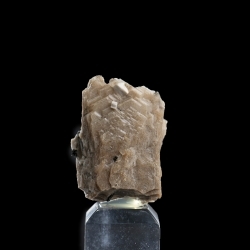 Gypsum, 8 x 6 x 5 cm. 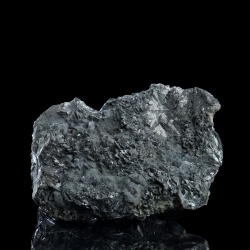 Gypsum, 9 x 7.5 x 6 cm. 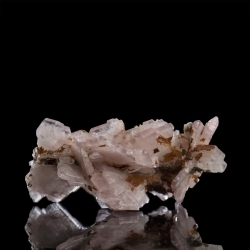 Gypsum, 10.5 x 8 x 4.5 cm.